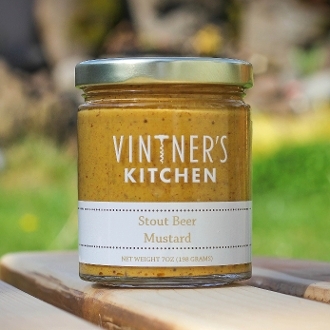 Our Stout Beer Mustard pairs great with game day snacks and classy meals. Use as a dip for onion rings or glaze on a salmon in the oven. Thin out with olive oil for a unique dressing.